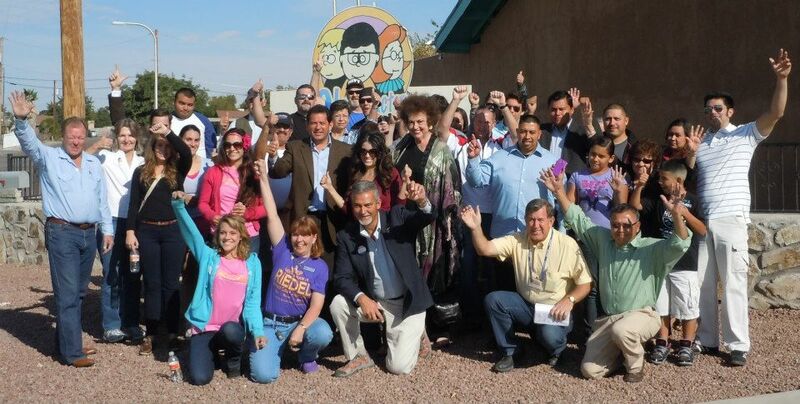 As a rural legislative election for a district with about 11,000 voters, a significant challenge for this project was the limited resources available to the campaign. Available funds were needed for advertising and printing costs. And a $2,300 cap for in-kind donations during the primary and another cap during the general election limited the support Vox Optima could offer. Additionally, there were campaign staff learning curves to overcome on social media strategies and benefits. Additionally, District 38 encompasses hundreds of square miles. 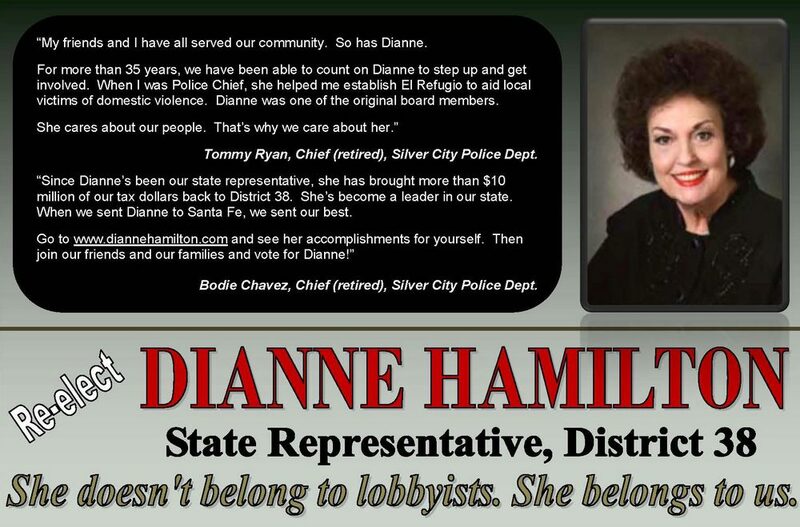 The next largest town after Silver City, Truth or Consequences, is more than 100 miles from Rep. Hamilton’s home. 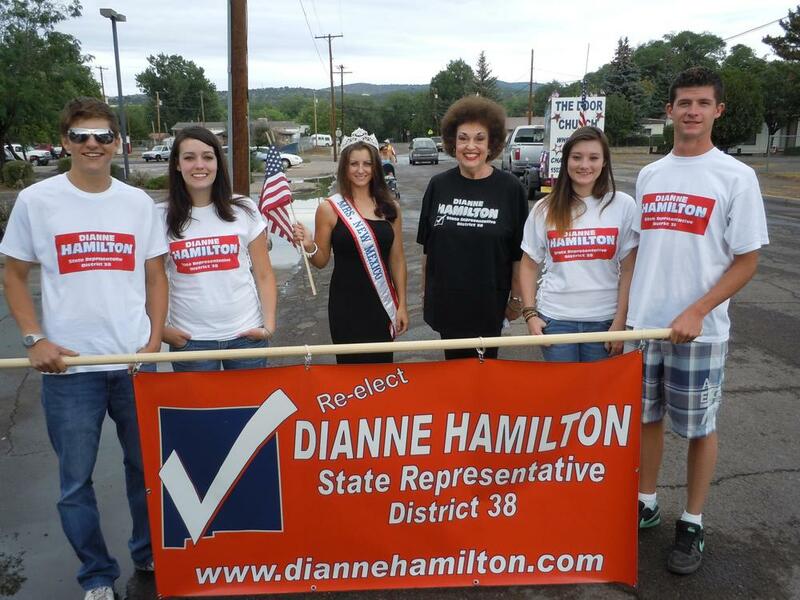 A major goal for the social media campaign was to increase Rep. Hamilton’s visibility across the geographically large district. Vox Optima campaign planners and social media specialists began working with the campaign management to develop a cost friendly but effective system to help the campaign create the social profiles appropriate for the candidate as well as a content management system, online monitoring tools, a new campaign website and training on how to manage them all. Website. Supervised by the Vox Optima issues management and campaign planning team leader, our web specialist began converting existing campaign content into a new WordPress-based website designed to promote campaign messaging, candidate history and information, campaign contact information and offer secure, online campaign donations. Created multiple video vignettes with the candidate discussing campaign issues, policy stands, etc. The approach for LinkedIn was different as the network appealed to a narrower audience focused on business. 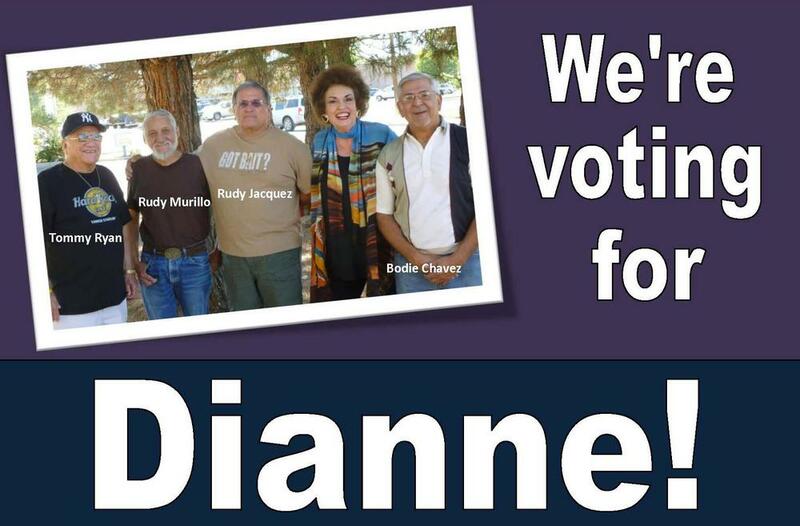 Campaign content was re-purposed to highlight the candidate’s stands on promoting small business in New Mexico, advocating for greater support for veteran-owned business, and reducing government impact on free market business development. In addition to regular posts that commented on state small business issues and practices, candidate appearances were promoting with LinkedIn’s event feature, advocacy and influence building strategies were implemented to improve the candidate standing in her district’s business community. The campaign managers also requested a candidate Twitter account to supplement the activity on LinkedIn and Facebook. With this undertaking the social media team established the account with an optimized profile. In addition to supporting campaign messaging, the team developed Twitter lists of key state and district news outlets, key government policy makers and influence and advocacy groups to assist the campaign in assessing public opinion and attitudes toward the entire spectrum of political issues that might affect the campaign strategy. Twitter lists of influencers, policymakers, news outlets etc. Because of Vox Optima’s aggressive social media, video production and website efforts, the candidate saw her base audience solidify as well as a significant upturn in name recognition in new audiences – especially younger voters. Vox Optima’s proactive approach and consultation gave the candidate a significant lead over her opponent throughout the campaign and subsequent victory in the polls. And using the training on strategies and practices, as well as continued consultation with Vox Optima, Rep. Hamilton was one very few state legislators to overcome a serious PR crisis that arose around a poorly drafted bill submitted by another legislator. 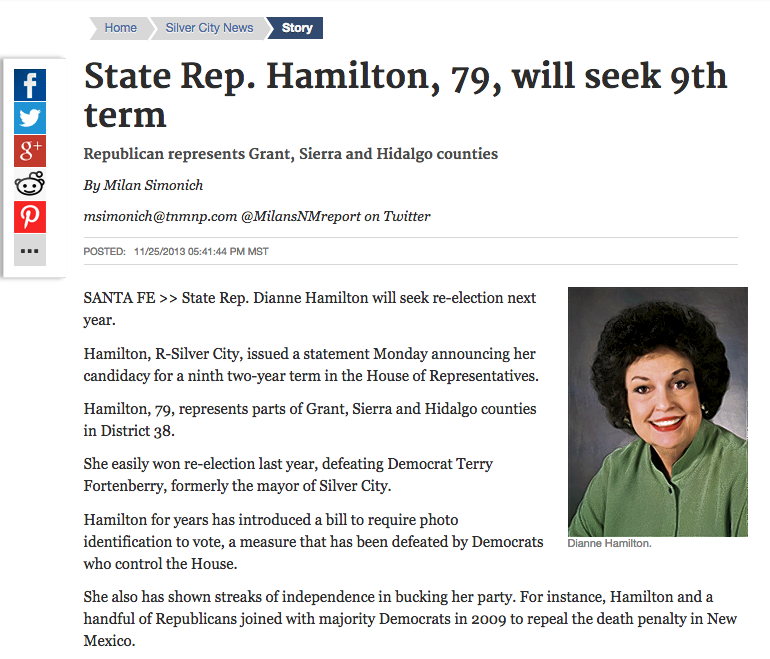 Through immediate and active discussions online, encouraging conversation with supporters and critics, and maintaining dialogue when other legislators simply went silent, Rep. Hamilton was able to maintain a positive standing in the public eye and turn the incident to her advantage by calling for immediate action by the legislation’s authors for a better, common-sense approach law.